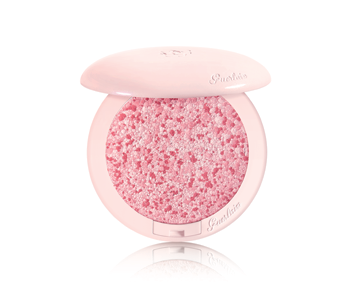 Infuse a healthy glow and perk up the complexion with the GUERLAIN blush collection, a range of radiant sculpting shades with a soft and fine texture. Each blusher powder is made up of nourishing ingredients that won't dry skin out, but rather create a subtly pearlescent and dewy effect on the skin. Swirl your makeup brush over the blush, and gently buff on the luxurious colour for a professional high definition finish every time.